Want to run a Promoted Pin campaign but you’re not sure where to start? Wonder what to promote, how much to spend, and what those analytics mean? Wish someone would just show you how to do it step-by-step? 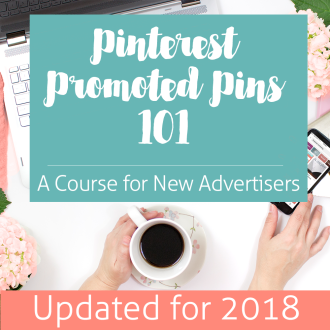 The Pinterest Promoted Pins 101 Course is what you’ve been waiting for! I’m a speaker, writer, and Pinterest pro and I’m obsessed with all things Pinterest advertising. I will share what I’ve learned and give you the confidence and the skills you need to run your best Promoted Pin campaign ever! How to optimize using analytics for better results and lower spend. 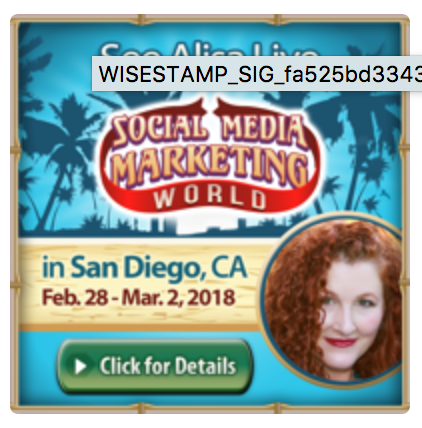 Also includes live demonstrations of all aspects of Promoted Pin campaign creation and a downloadable planning form to help you start the best Promoted Pin campaign ever! 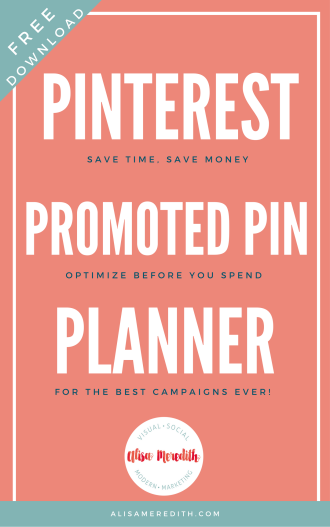 If you’ve never run a Promoted Pin campaign before, this is for you. If you’ve advertised on Pinterest without success, this is for you. I start with the absolute basics, but I also share some advanced tips and techniques to help you make the choices that set you up for success. I so appreciate your promoted pins class and the Facebook group. All I learned has expanded my understanding of promoted pins so much. It’s worth every cent I paid for it. – Annette Barney, Pin Concierge. 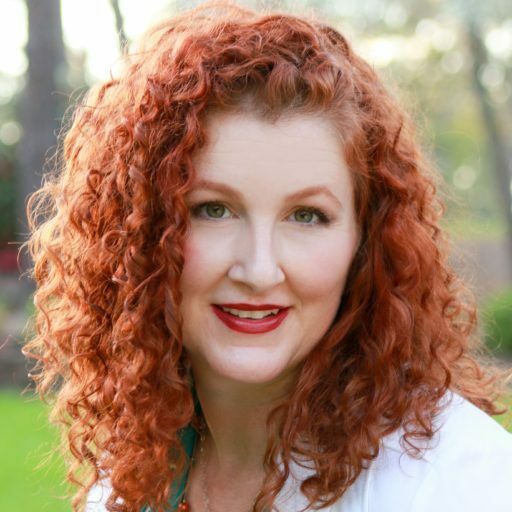 Alisa’s Pinterest Promoted Pins 101 course is absolutely fabulous. 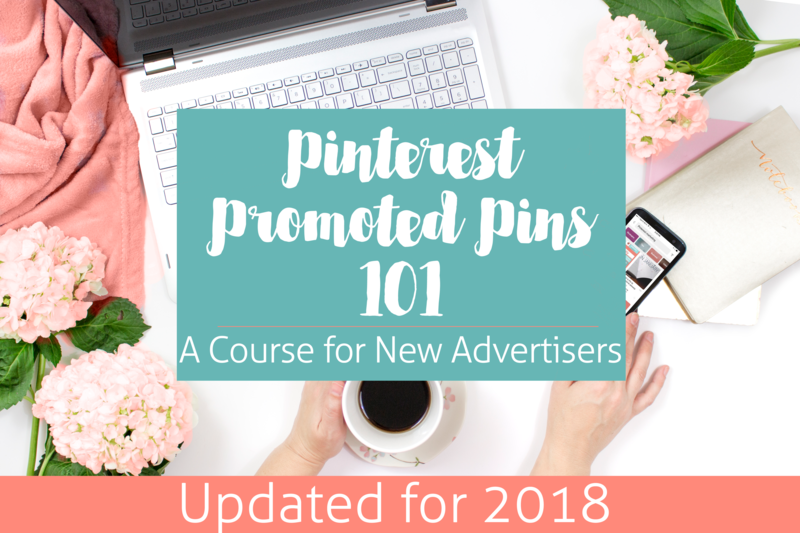 Though it’s meant as an introductory course, as an advanced user who’s run multiple successful Pinterest ad campaigns for clients, I still came away with new tips and tricks I’m eager to try. Alisa’s knowledge of promoted pins is nothing short of impressive. Newbie or guru, this is a Pinterest course everyone should take! – Tina Gammon, Pin the Pretty Things. You’ll need a US, UK, New Zealand, Ireland, Australia or Canada-based Pinterest Business profile. To convert a personal profile to a business account, follow the simple instructions here. Would you like to help promote this course as an affiliate?